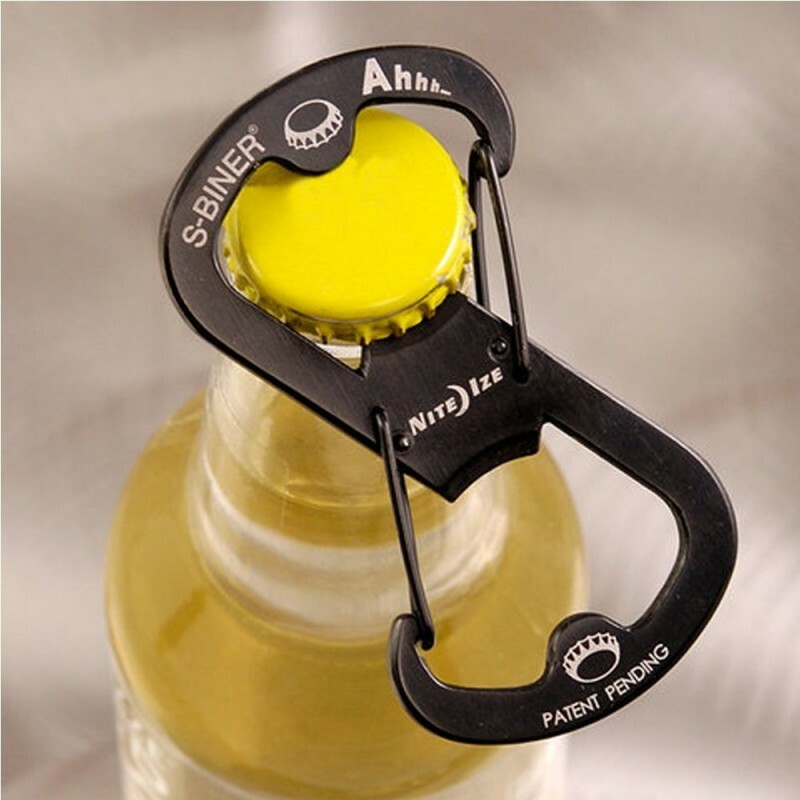 Classic 8 word buckle, Twill take solid structure, but also have a multi-function application, bottle opener, carabiner, keychain, portable gadget, which means that you carry, 8 opener, anytime, anywhere ground, can drink a bottle of delicious drink. 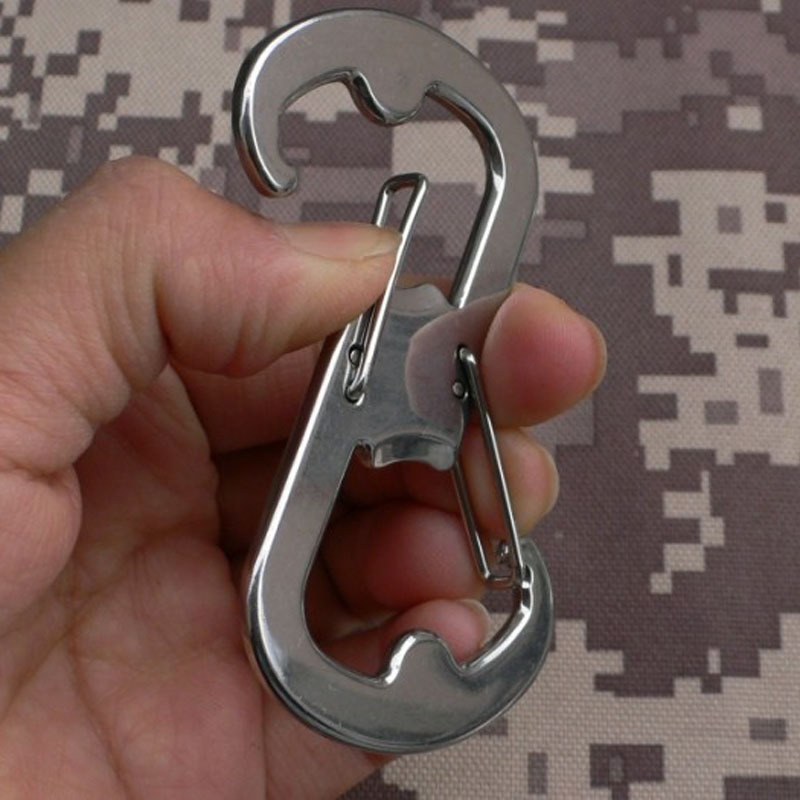 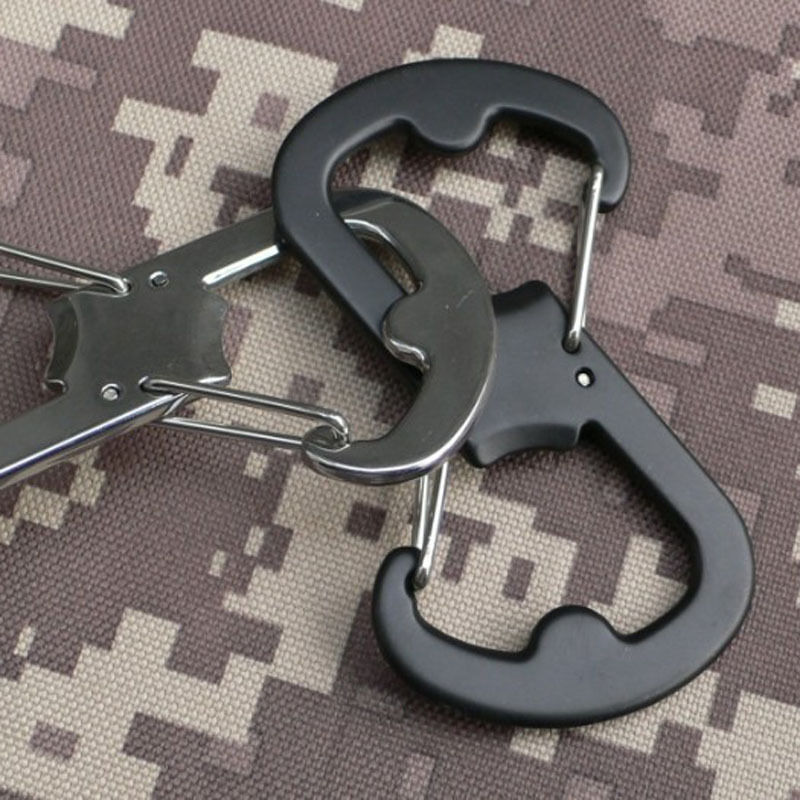 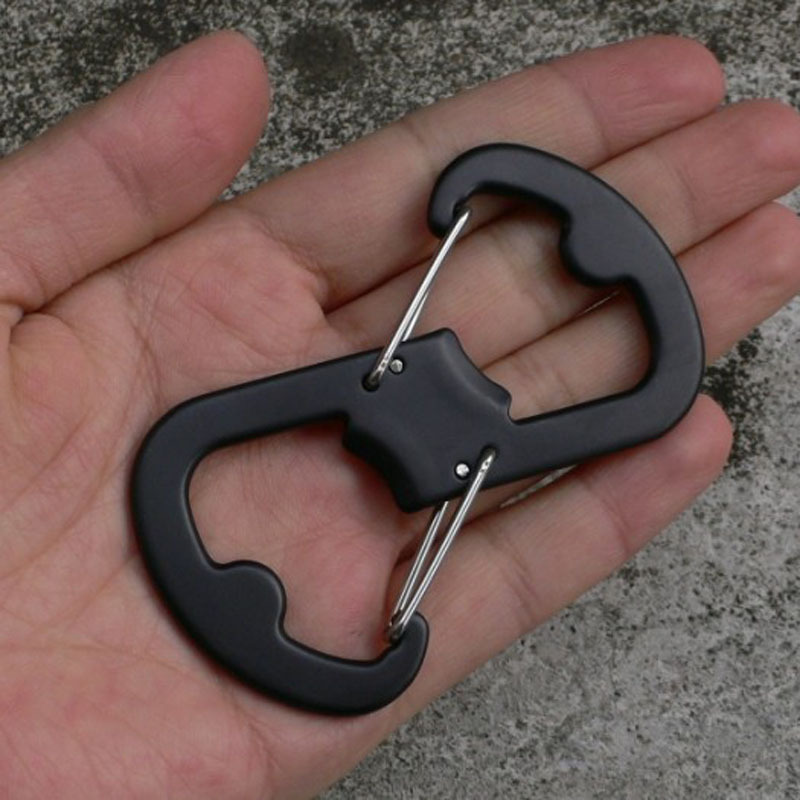 It can be used as a bottle opener. 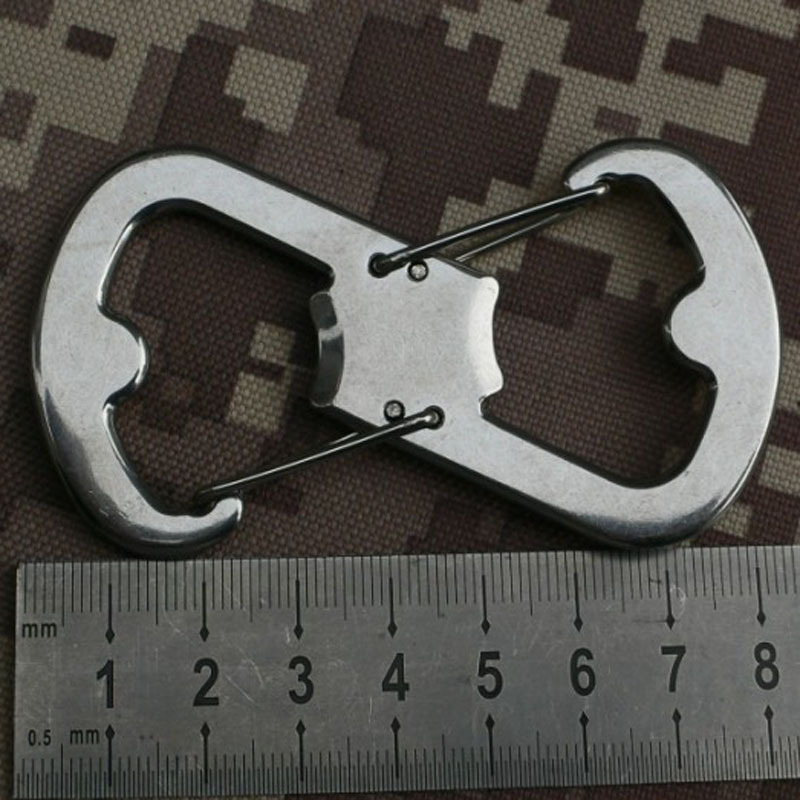 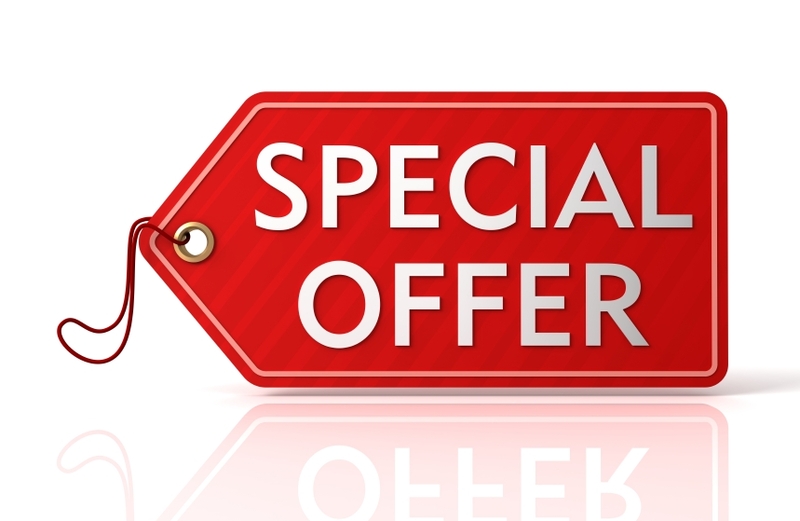 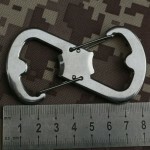 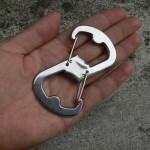 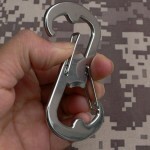 Versatile buckles, can be keychain, water bottles and camping equipment.